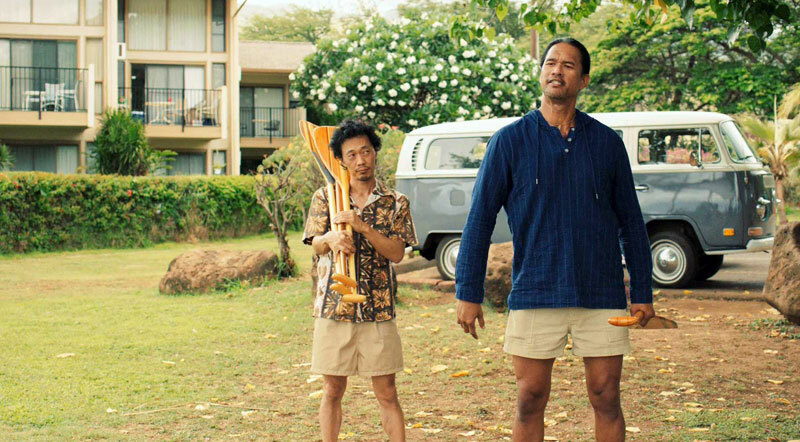 The Maui-made film Kuleana is gearing up for release to theaters across the state and in Guam next month. 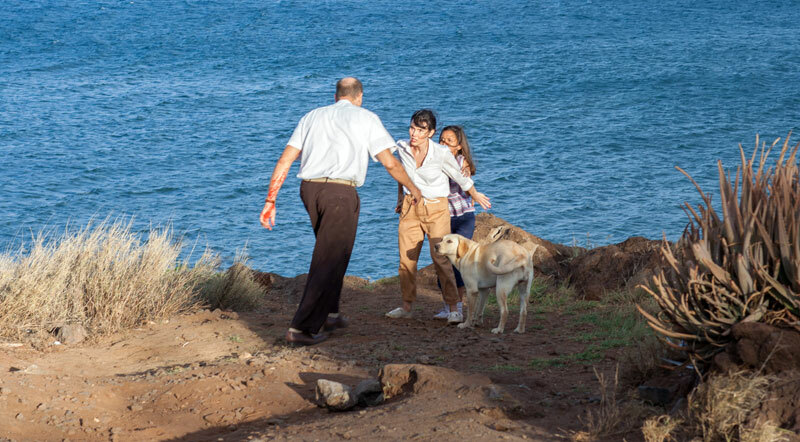 The locally produced film is maintaining a steady march forward following its world premiere at the Maui Film Festival in the summer of 2017 where it was honored as Audience Choice Feature. The film will be opening at eight theaters across the state and a ninth on Guam with details expected to be released next week. 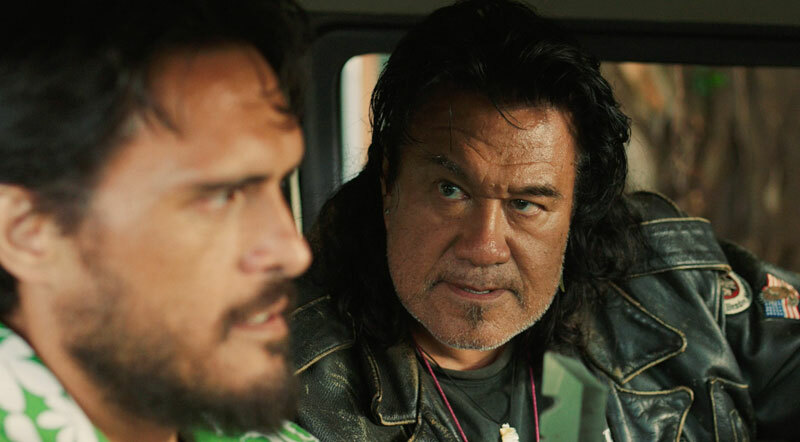 In expanding the release of Kuleana to movie theaters across the US in mid-April, the film’s creators are using a new platform called Theatrical On Demand®. This means that everyone has the chance to experience the film on the big screen on the Mainland. The public can request the film play at their local theater or find out about openings near them via the movie website. It also means that the film will come to a city if someone signs up to host a screening and enough tickets are reserved. Find out how at the Hawaii Cinema website. 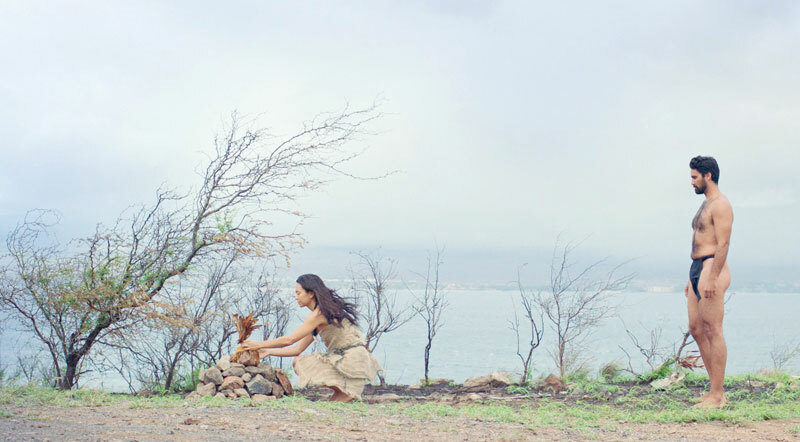 Since its festival release on Maui, Kuleana has also earned multiple accolades at screenings on the US Mainland and abroad, receiving a second Audience Choice Narrative Feature award at its North American premiere in the San Antonio Film Festival, and a third recognition of the type at the Santa Cruz Film Festival in October. The film was also honored as Best Featured at the Tribal Film Festival in Oklahoma, and Best of Fest in the Guam International Film Festival. 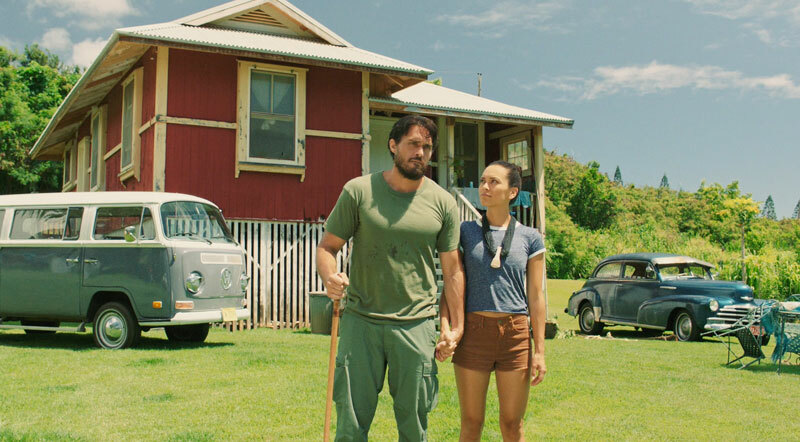 Kuleana is set on Maui in 1971, and tells the story of a disabled Vietnam veteran who rediscovers the Hawaiian warrior within to protect his family, defend their land and clear his father’s name. 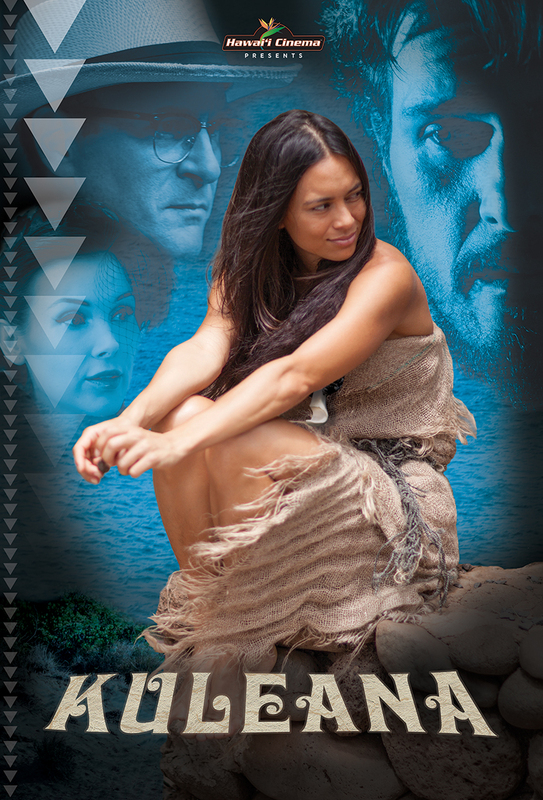 The mystery/drama written and directed Brian Kohne and produced by Stefan Schaefer, stars a cast of 150 actors and actresses that are either originally from here, or reside in Hawaiʻi. 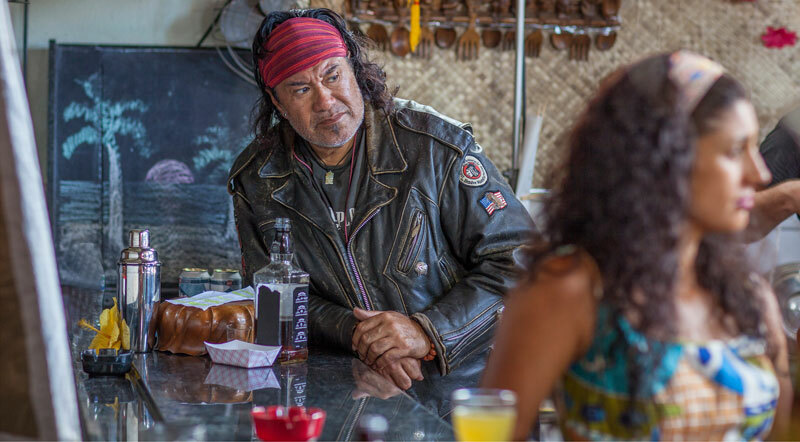 That list includes: Kristina Anapau (True Blood), Moronai Kanekoa, Sonya Balmores (Marvel’s Inhumans), Augie T, Marlene Sai, Branscombe Richmond (Chicago Med), Kainoa Horcajo and Mel Cabang. 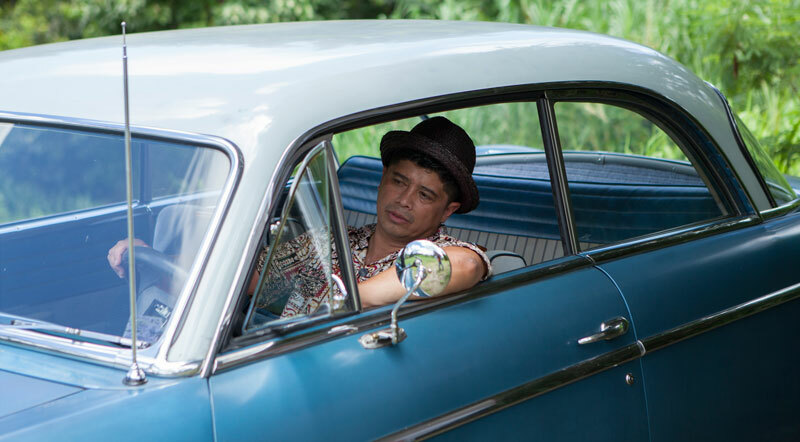 Hawai‘i’s legendary Willie K also provides an original score, and the soundtrack boasts classic Hawaiian hits of the 1960s by Genoa Keawe, Lena Machado, Sunday Mānoa, Sons of Hawaiʻi and Marlene Sai. 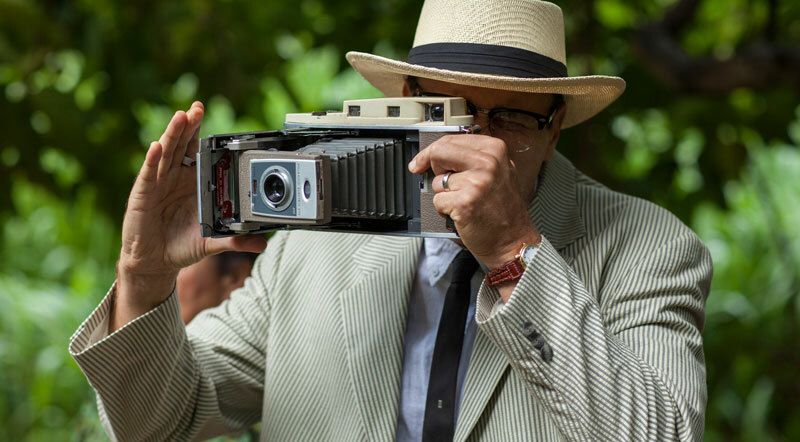 In addition to promoting the film, award-winning Maui director, writer and producer Brian Kohne is also teaching digital storytelling at the University of Hawaiʻi Maui College this spring. 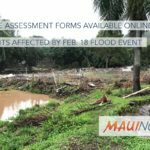 Check back for full details, which will be posted on our Maui Now website upon their release.